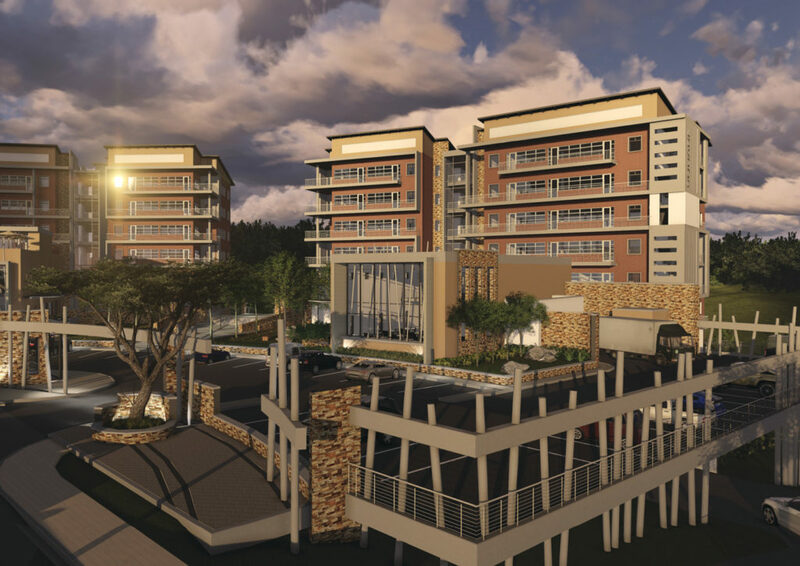 The site is located adjacent to the new Municipal High Court, at the intersection of Samora Machel Drive and Kaapschehoop Roads. 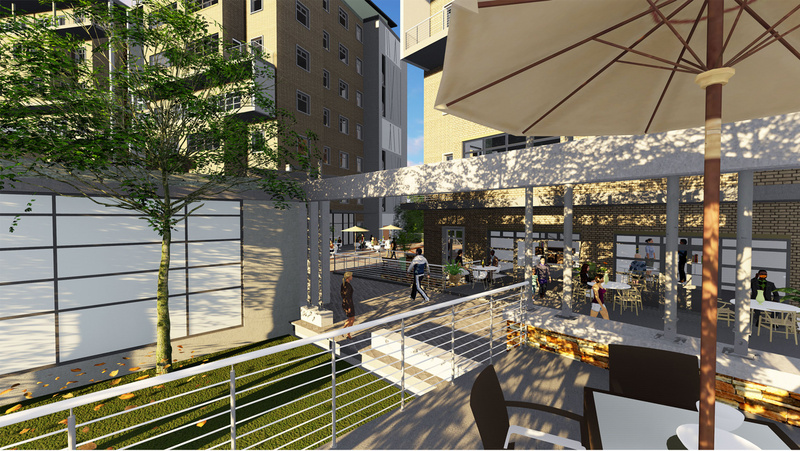 The development, set for completion April 2019, will comprise approximately 13,800sqm of commercial office space that will accommodate the local Mpumalanga Provincial Government, and the Mpumalanga Bar Council; together with 2,000sqm earmarked as tenant-driven prime retail space. The new offices boast various spaces to work privately and collaboratively, and to interact socially. The building has an efficient HVAC cooled air system that makes use of minimal water usage, with fresh air supplied at 10l/s/person for 100% of the usable area. Hot water is efficiently supplied by heat pump to the shower facilities and kitchens. The building and site lighting is efficiently designed with 100% LED lighting, incorporating electronic control gear, maintained within 100sqm zones at 1.7W/sqm per 100 lux. The majority of lights have been fitted with motion sensors; and external lighting does not emit light into the night sky thereby reducing light pollution on site. All toilets, urinals and tape fixtures are water-efficient, with WC’s and urinals fitted with actuators to reduce and control water consumption. An integrated BMS system records and logs all energy and water usage within the building, and data can be displayed in real time. And, in terms of Indoor Environmental Quality, all paints, adhesives, sealants and carpets have low VOC emissions. 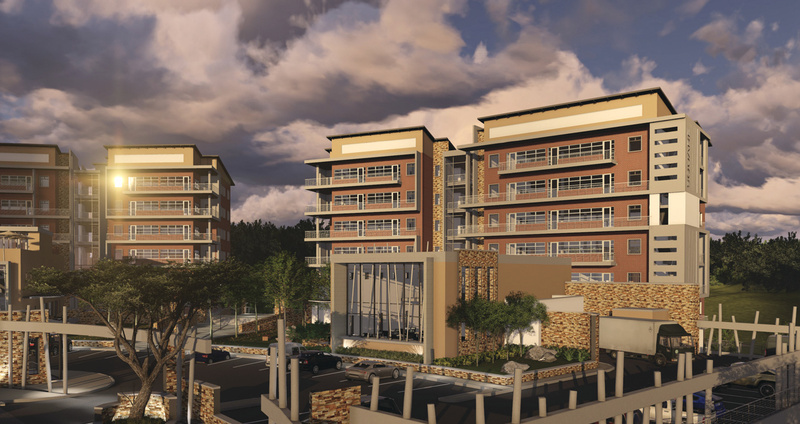 In bringing together green building, quality architectural design and public space considerations, Mbombela Square is contributing towards more sustainable urban development in the Nelspruit area.